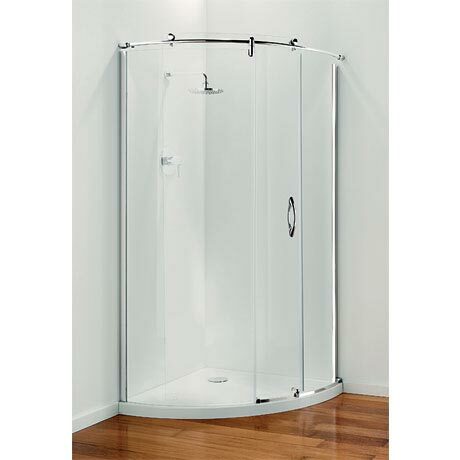 The Premier Frameless Range offers beautiful, luxury enclosures that are perfect for any bathroom. The Premier Frameless Crescent features a fixed glass panel with a beautiful sliding frameless glass door and can be fitted in either left or right hand corners. These are only suitable for installation on slimline showertrays. All Premier Frameless products are treated with specially formulated GlassGuard Protection.